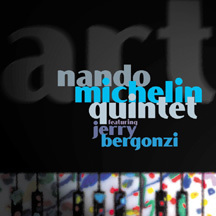 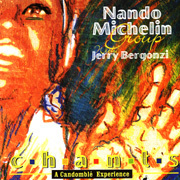 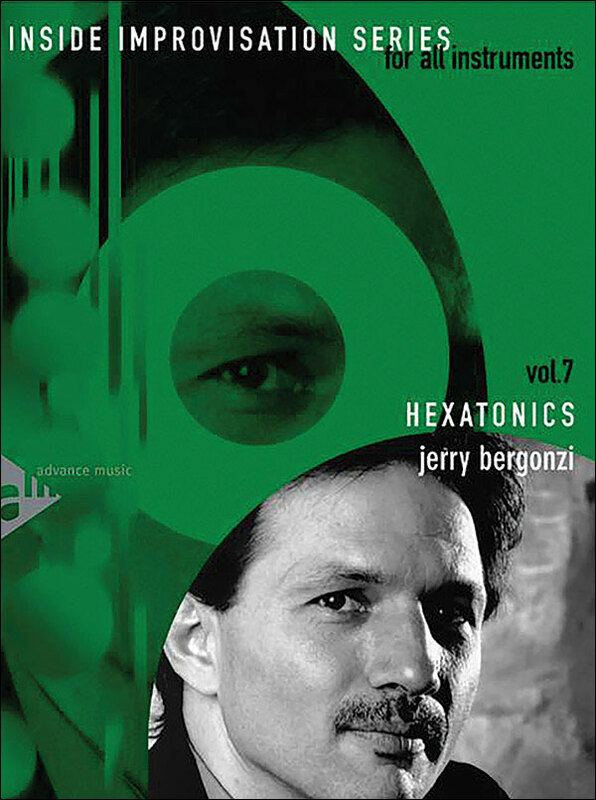 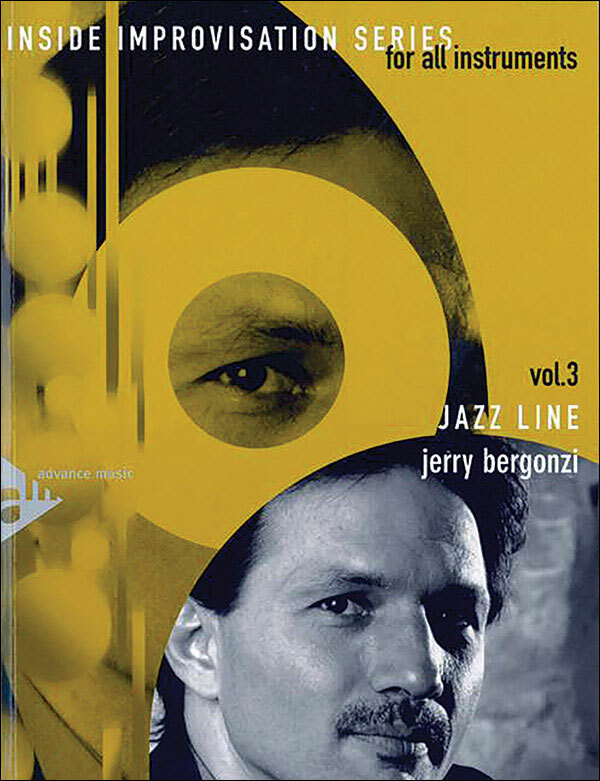 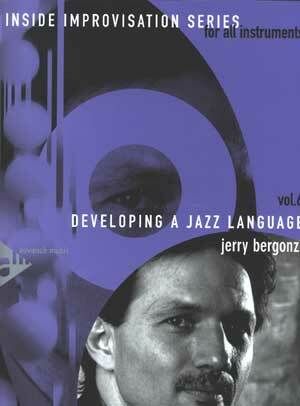 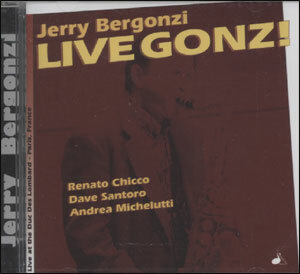 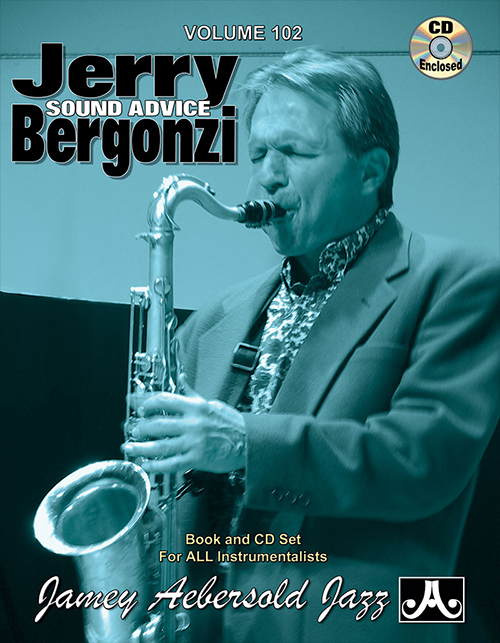 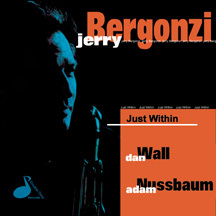 Developing a Jazz Language is the sixth volume of Jerry Bergonziï¿½s series, Inside Improvisation. 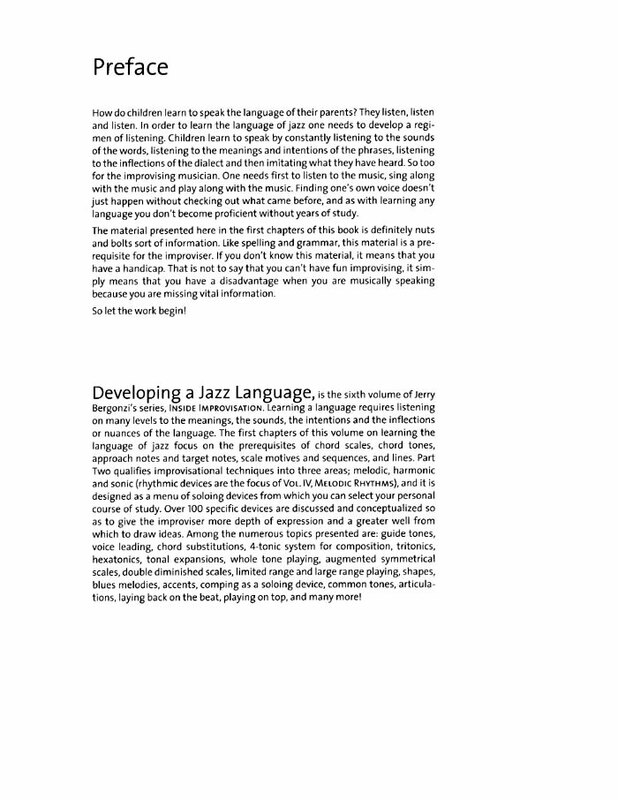 Learning a language requires listening on many levels to the meanings, the sounds, the intentions, and the inflections or nuances of the language. 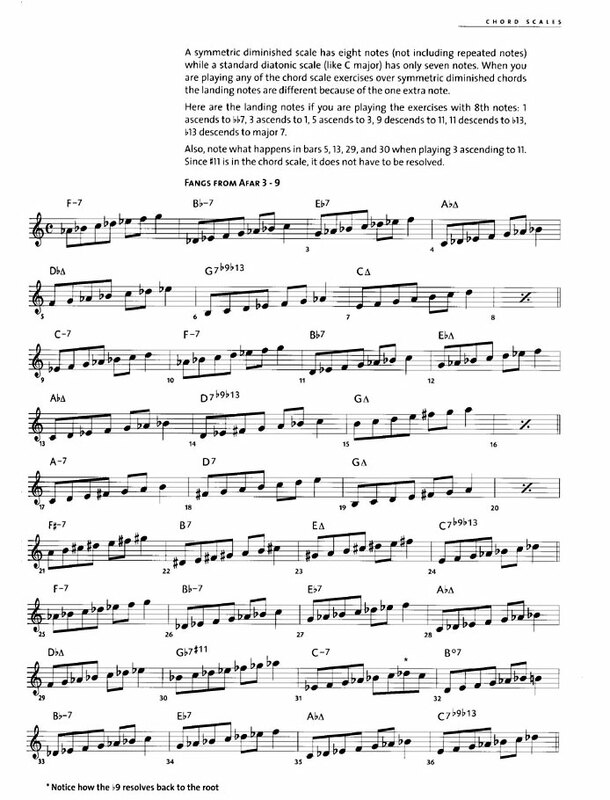 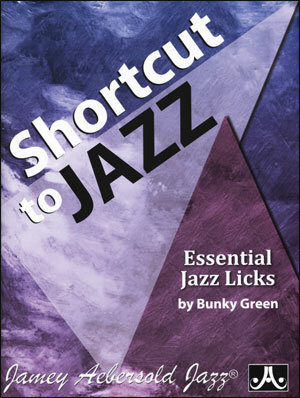 The first chapters of this volume on learning the language of jazz focus on the prerequisites of chord scales, approach notes to chord tones and target notes, scale motives and sequences, and lines. 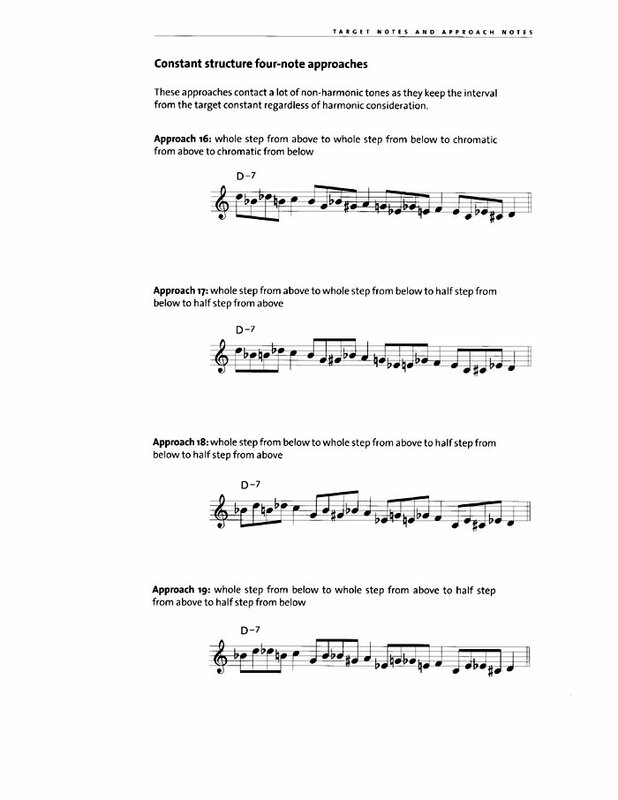 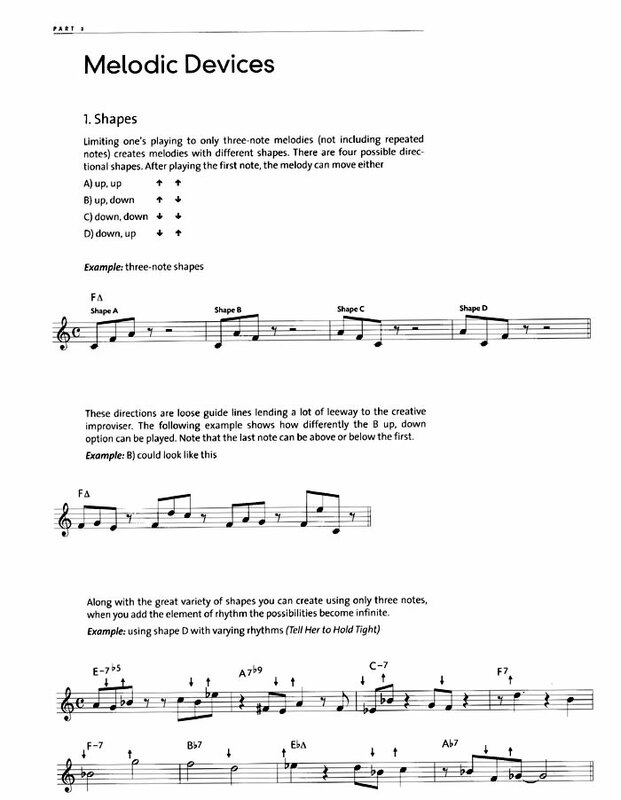 Part two qualifies improvisational techniques into three areas; melodic, harmonic and sonic (rhythmic devices are the focus of Vol. IV, Melodic Rhythms) and it is designed as a menu of soloing devices from which you can select your personal course of study. 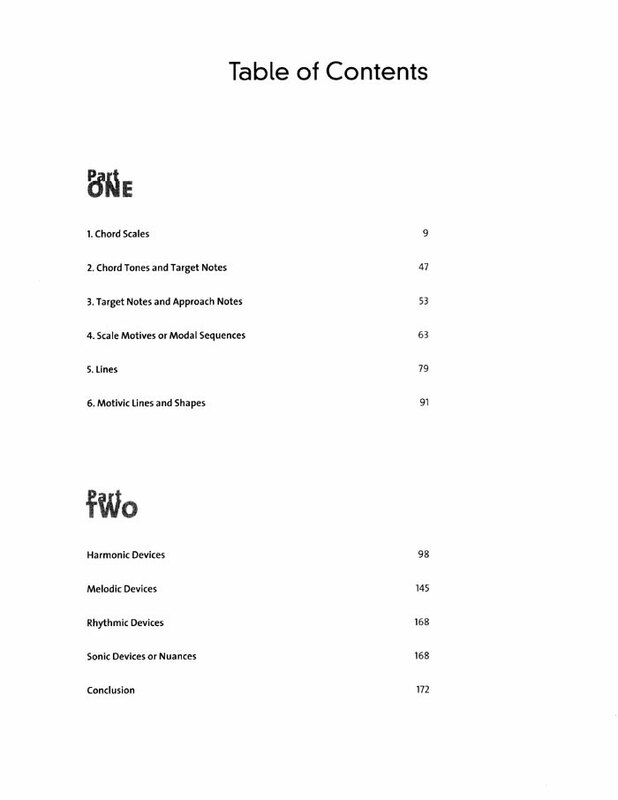 Over 100 specific devices are discussed and conceptualized so as to give the improviser more depth of expression and a greater well from which to draw ideas.